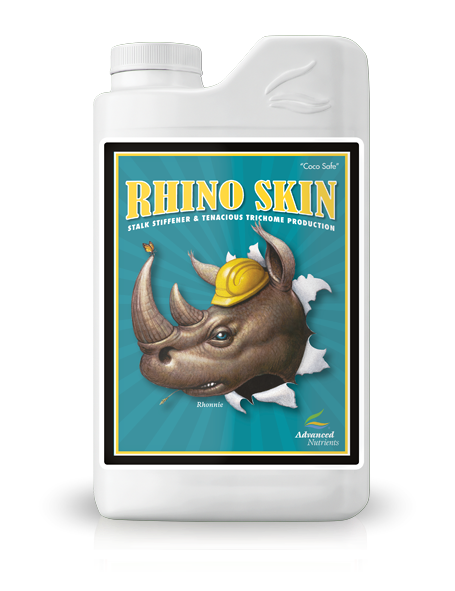 Rhino Skin by Advanced Nutrients is a Silica feed used to protect, strengthen stalks and improve trichome production. Silica is missing from hydroponics root zones and fertilizers which is a cause of concern because your plants desperately need silica. They evolved to intake it so it becomes part of their cell walls. Cells are the building blocks of your plants and cell walls are the structural features that determine the strength of your plants stems, leaves, flowers, floral structures and metabolism. Not only do your plants accumulate silicon to build their cells, they also store it as foundational support between cells. In fact, your plants contain as much as 10% of their weight as silica. 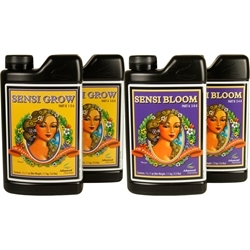 Sensi Grow and Bloom are the hydroponic base nutrients from Advanced Nutrients. Silicon MAX is a highly-concentrated and easily soluble silicon additive. 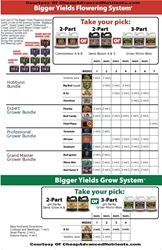 It is designed to be used throughout all stages of plant life. Silicon MAX contains potassium silicate, the best form of silicon for plant uptake. Silicon is highly beneficial to plant health, strengthening cell walls to produce stronger and bigger plants, thicker roots and an increased resistance to diseases and stress. It boosts CO2 absorption, chlorophyll production and photosynthesis, resulting in bigger yields and heavier fruits. 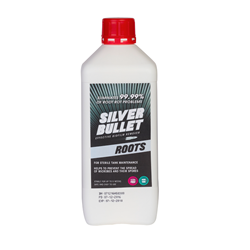 A true plant health product in terms of how it works, silicon additives are widely used in the Australian commercial hydroponic industry for their plant health benefits offering amongst other things a good degree of heat stress protection, obviously this is particularly useful in the hot OZ summers. 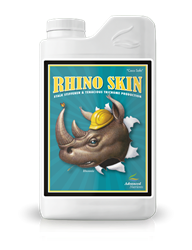 Also said to produce a more vigorous plant in terms of growth rates and yields, this product sells well although some have questioned the price of it compared to silicon products. Good product, if you grow in a hydroponic system during the summer months you will see a real difference when using Budlink.